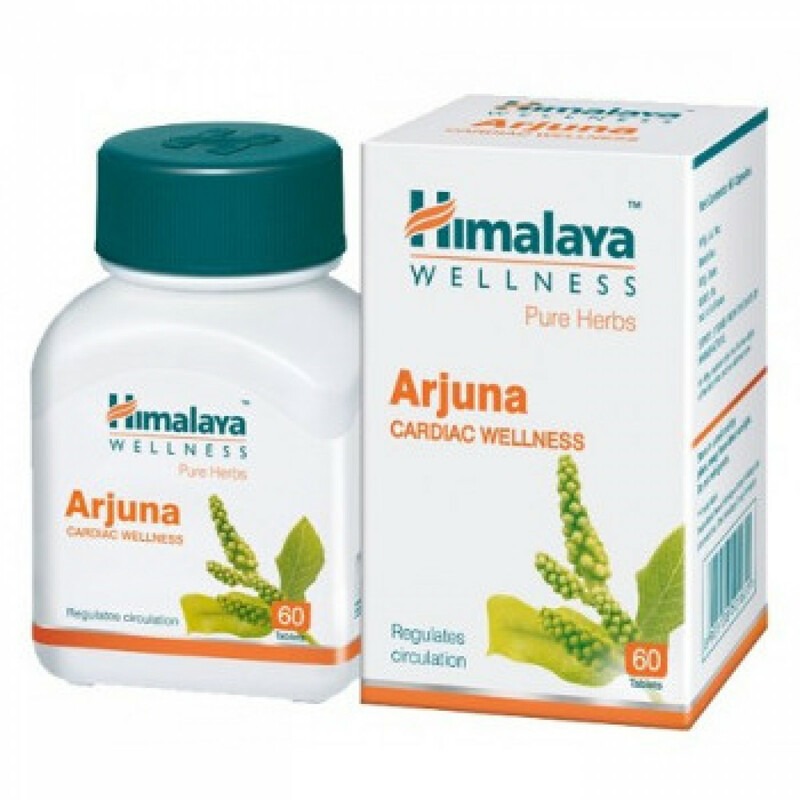 Indications: heart failure, ischemic heart disease, any heart and pulmonary disease, hypertension, rehabilitation of patients after a heart attack infarction, painful heartbeat. Dosage: 2 tablets 2 times a day. In the preventive purposes the dosage can be reduced. 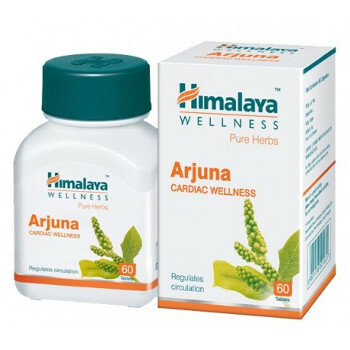 In our store You can buy original Arjuna Himalaya at the best price!